The learning seems easy to follow and I imagine the courses would be easy to use as well. 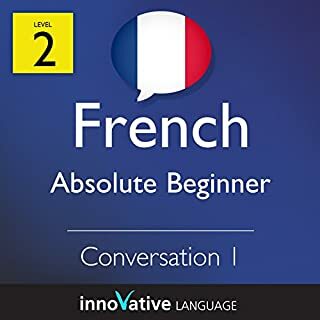 This is a basically a 10 1/2 mins American style sales pitch, with 2 1/2 mins French lessons. Puts me off buying the full version. This is a fairly lack-lustre introduction into this range of linguistics. If anything, I am now urged to find something else rather than inspired to look further at this range. I didn't enjoy the method of learning, I'm sure some will love this but it's just not for me. 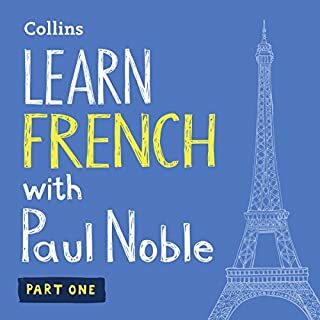 Just an advert for a French course. Annoying when you have to down load a lot of data to listen to self promotion. 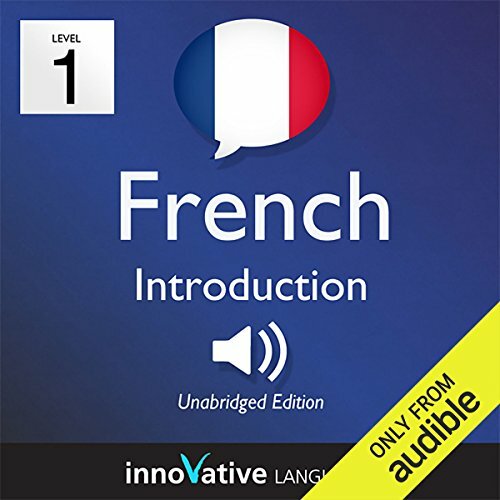 I enjoyed the short introduction to learning French . 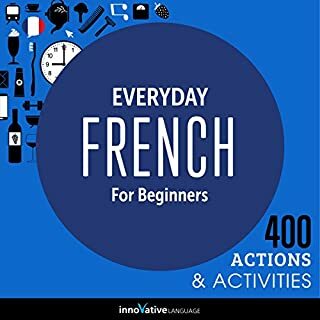 I have been encouraged to try more French learnings. Would recommend it. 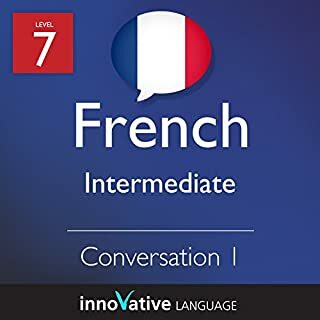 I am so pleased to have found these Learn French. So easy to follow & review as you go along with each word & phrase. The narrators speak clearly & slowly enough for the words & sentences to sink in. No fuss or prattle. You also get the PDF file to follow & simplifies learning . This is good for those who learn better by seeing the words in front of you. 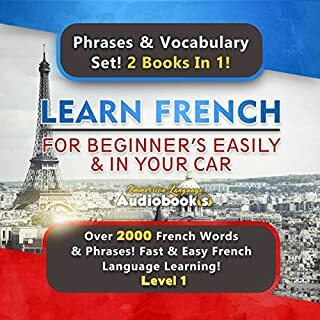 This is helps you to learn to read the French language as well as speak French. The PDF is clear & precise & easy to follow. Went by in a flash. Strewth if I'd known such bonza, bona fide Frenchies would be teaching it I'd a signed up ages ago. The French Sheila sounds like a good sort too, not stuck up but wouldn't embarrass you at a work do either. Thanks fellas.